The Tipsy Gin Tasting is a lightly informative 1.5hr session. 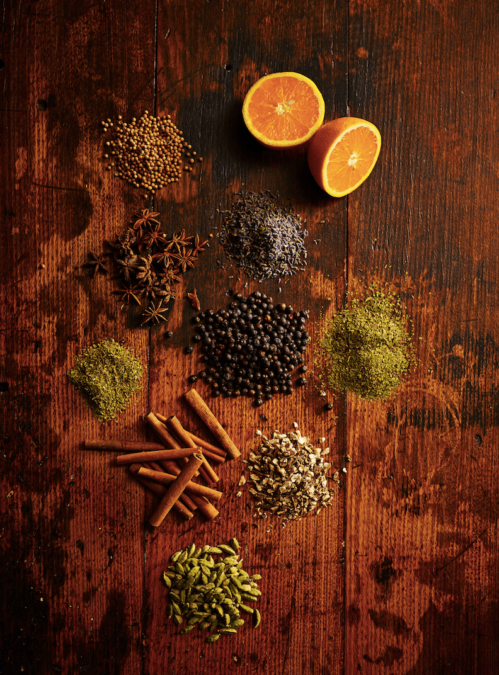 We will begin with each guest making a gin-based cocktail to enjoy whilst we run through some ‘ginformation’ touching on the evolution of gin & how it is made including how its flavour is manipulated by varying botanical blends. 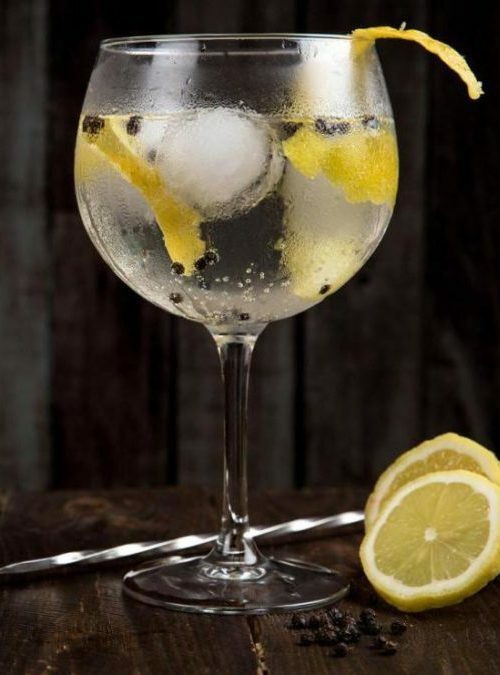 Each guest will then sample a variety of gin neat & in a G&T as well as enjoying some fun games throughout the session, which will then finish with everyone creating their own gin blend to take away & enjoy later. We can also accommodate non-drinkers providing non-alcoholic gins.